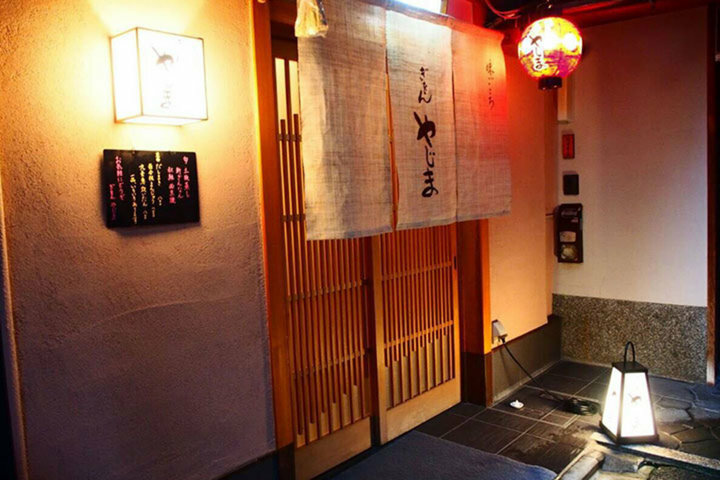 Located at the famous landmark "Hanami-koji street", Gion Kyoto, "Gion Kurashita" stays among a series of long-established restaurant and sweets shops. 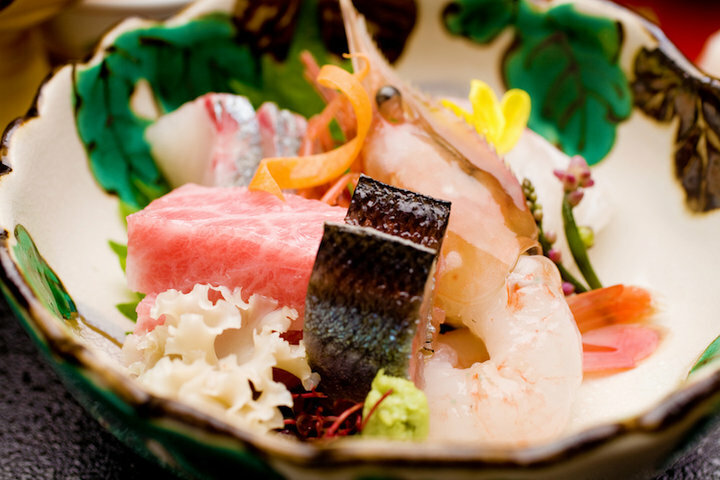 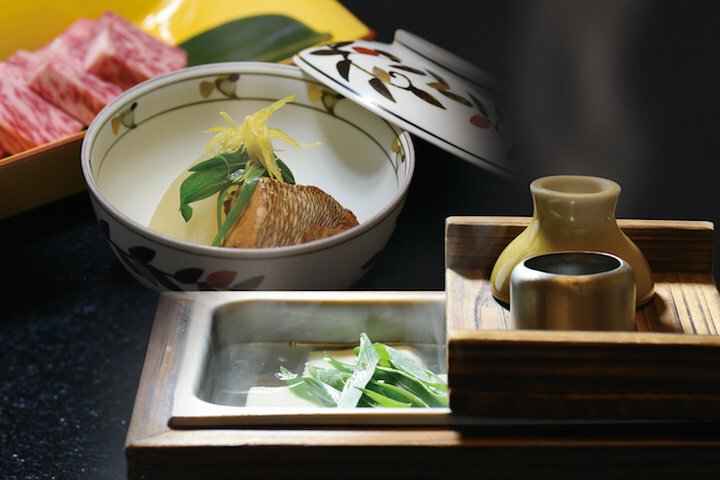 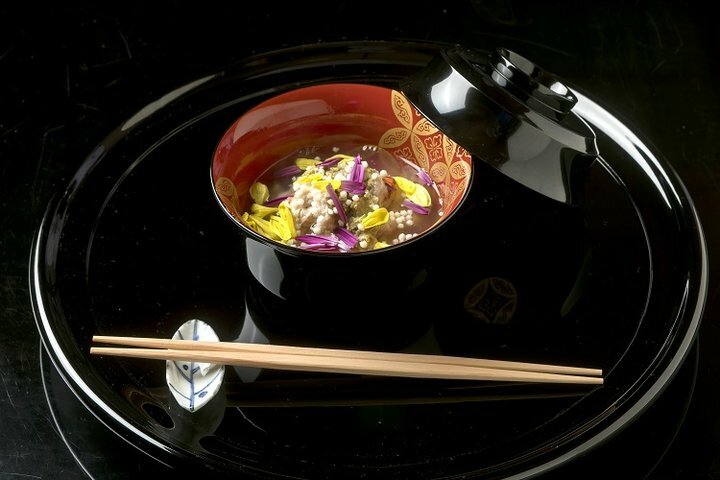 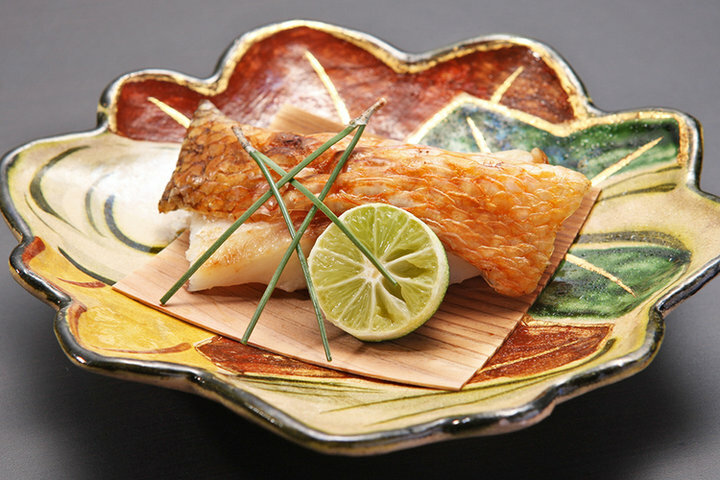 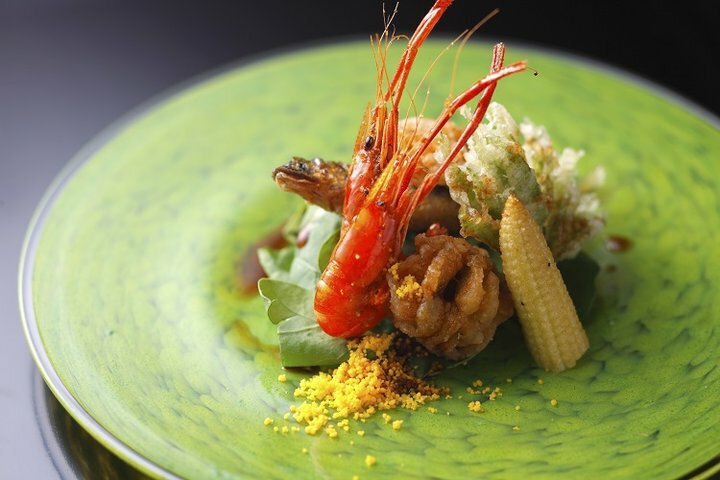 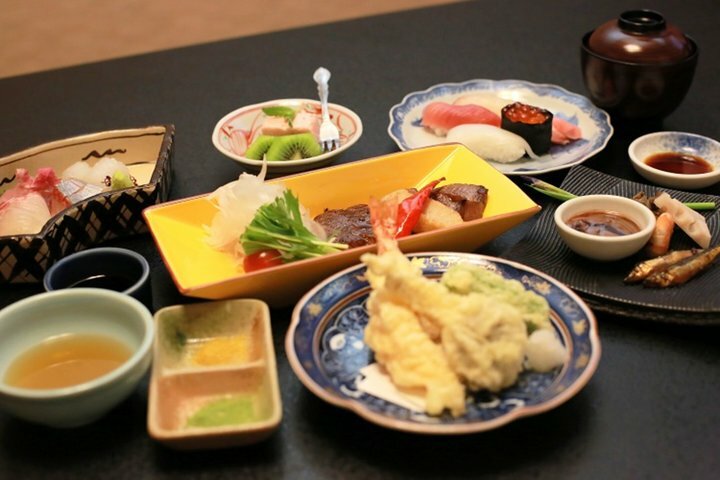 Just 5 minutes on foot from Gion-Shijo Station, a Japanese cuisine allows you to taste the seasons of Japan with Kyoto-style kaiseki prepared with Japanese seasonal ingredients, and a variety of specialty pot ike "Chicken Mizutaki" and "Yu Tofu". 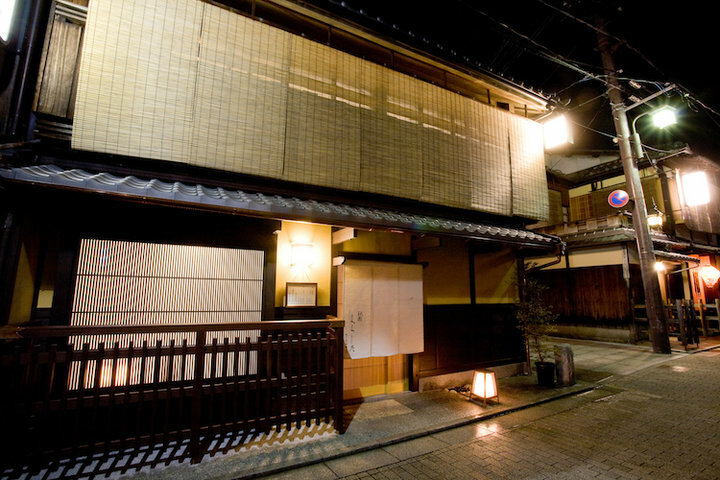 Interior has a modern atmosphere by decoration of Kyoto craftsmen's handicrafts, contrasted with its traditional Kyoto construction. 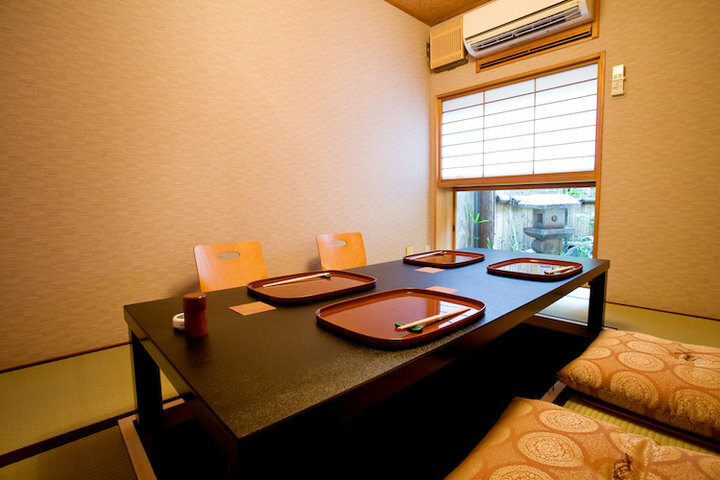 From business dining and friends' gathering to family dinning and dating are satisfactory. 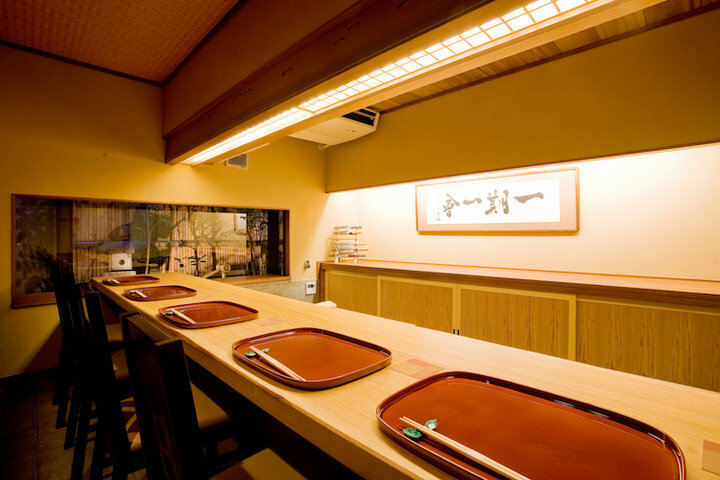 Close to Yasaka Shrine and Kodaiji Temple that is convenient to reach during your journey. 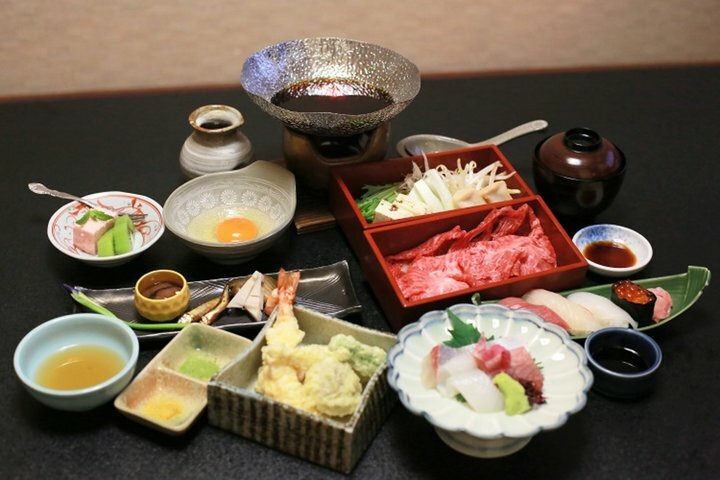 Foreign guests will be pleased with the English service and menu, too.